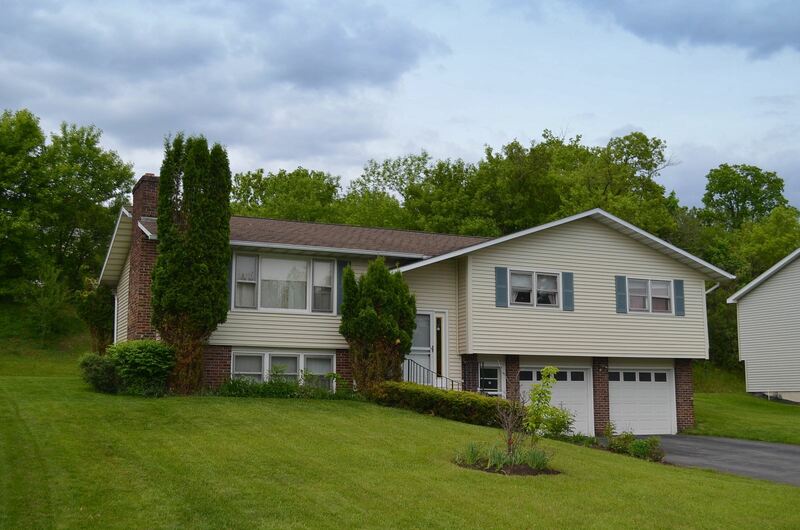 Manlius NY Real Estate | Hillside Homes Neighborhood | 4 Bedroom Home - Contact Bob McTague at 315-882-6610 for more information about this home located in Manlius, New York. 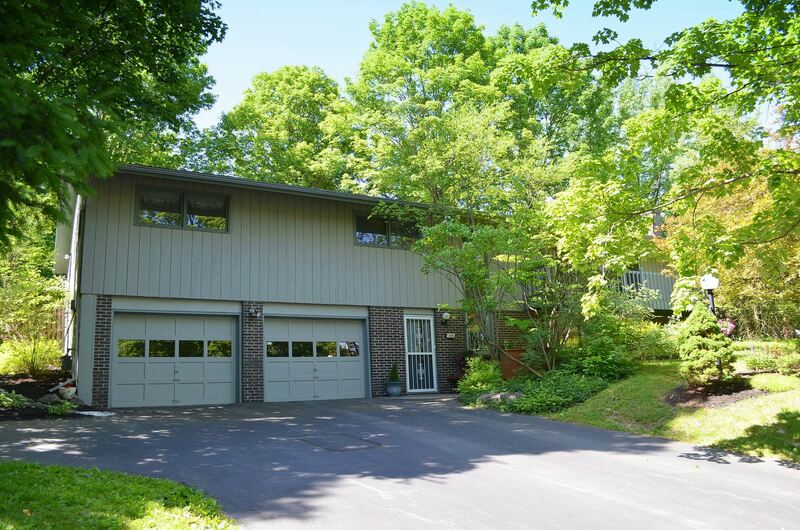 Manlius, NY Neighborhood - This open and bright, 4 bedroom expanded Raised Ranch with a Contemporary flare, is perfectly situated on a private lot in the popular "Hillside Homes" neighborhood, which is close to Fayetteville-Manlius schools, parks, golf courses, shopping, and major highways. Main Living Area Features – The main living area features an inviting and peaceful 2 story living room with hardwoods and a second fireplace, double sliding glass doors that lead to a private front deck. Entertain in the formal dining room and gather in the eat-in kitchen, both with easy accessibility to the back deck for more entertaining. 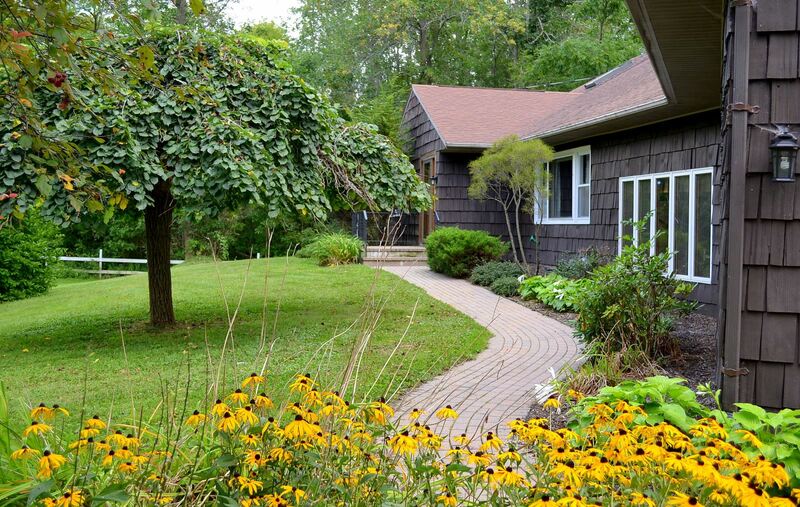 There is a master bedroom that provides a master bath, three other good sized bedrooms, and another full bath. Entry Level Features - The entry level offers a large foyer with tile floors, a laundry room, a half bath, a storage area, easy access to the 2 car garage, and a spacious family room with a wood burning fireplace. 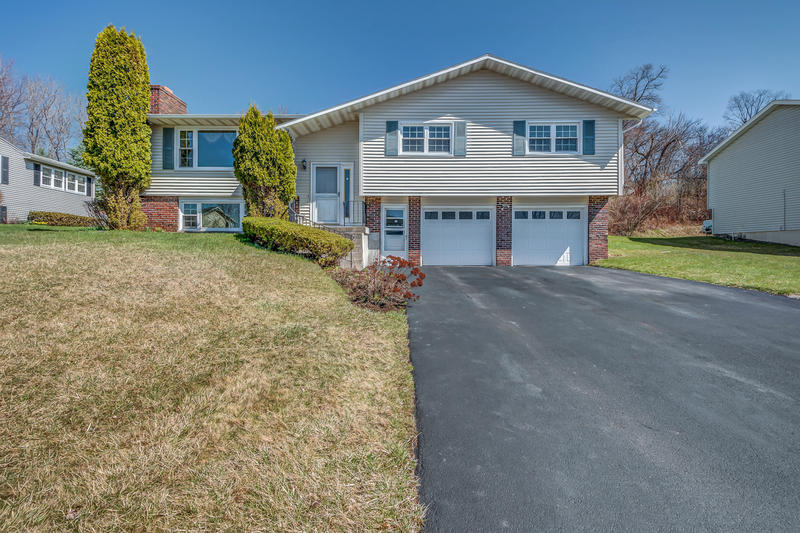 Exterior - The other benefits of this quality built home is the fully fenced secluded backyard with an expansive deck for enjoying the Summer months, the over sized front driveway, the low maintenance professional landscaping, and the location and proximity to Syracuse. 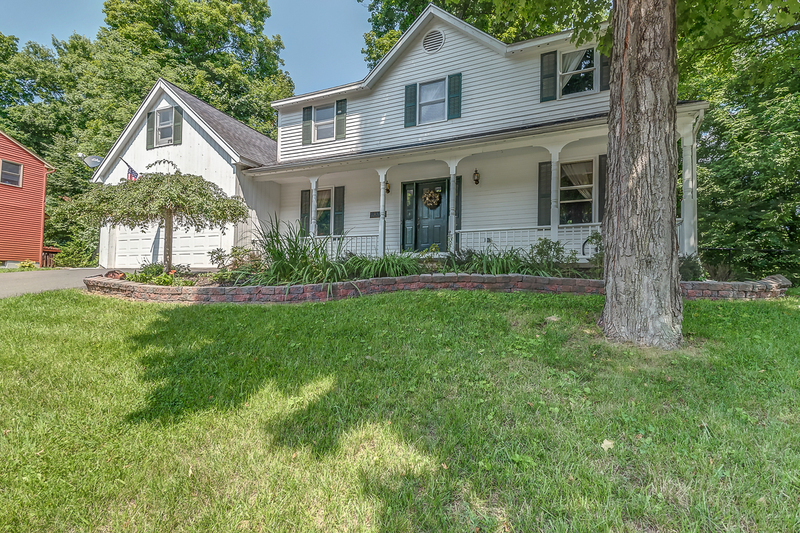 Hillside Homes Neighborhood | Manlius NY Real Estate | 4 Bedroom Home - Contact Bob McTague at 315-882-6610 for more information about this home located in Manlius, New York.